NEW LISTING - 69 Riley Avenue London, OH 43140! 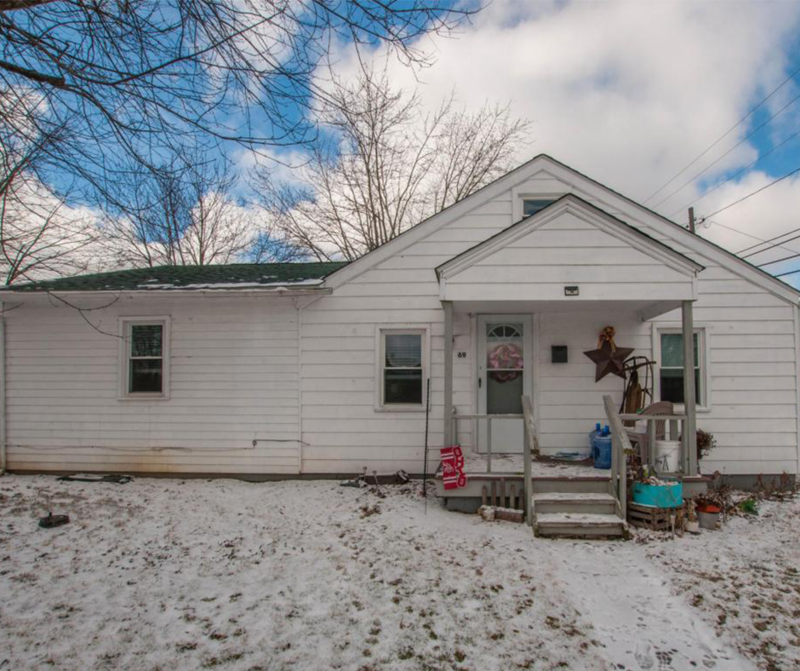 NEW LISTING – 69 Riley Avenue London, OH 43140! Well maintained 2 bed, 1 bath, also has a bonus room without a closet. Owner’s bedroom features a walk-in closet. Home was completely renovated in early 2013, has an upstairs loft area, fenced yard, and new roof in 2017.